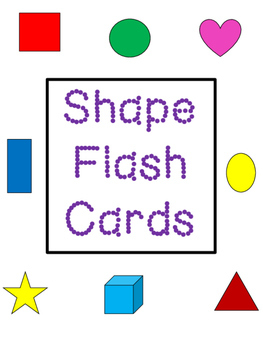 Use these as Flash cards, word tracing cards, or shape cards for circle time. 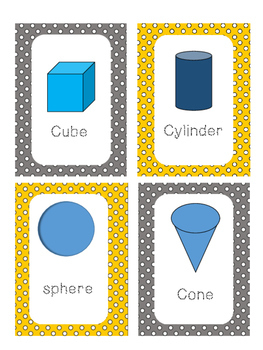 Just print, cut, and laminate. 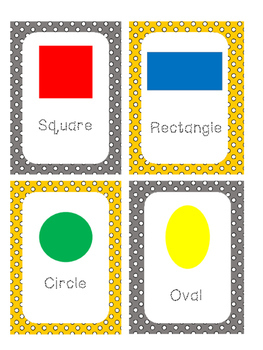 If you like these cards, they are a part of a classroom set in my store.